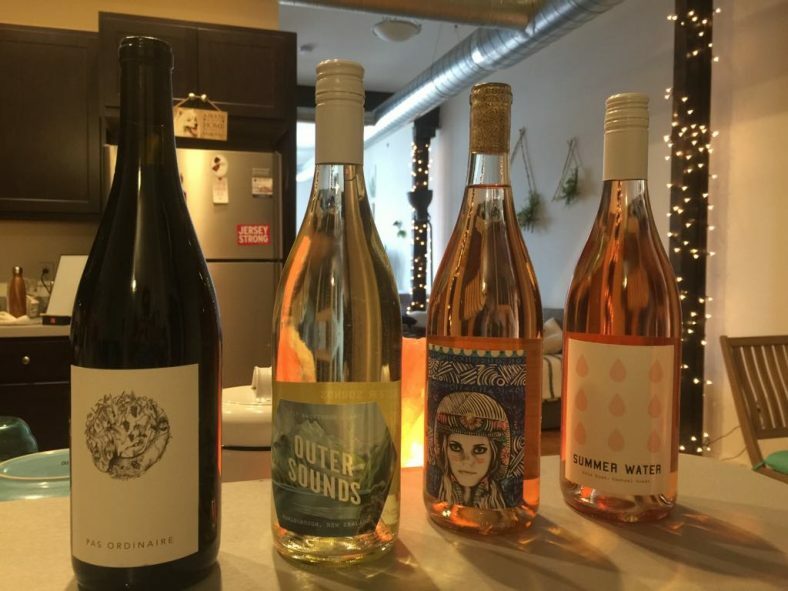 Winc is wine delivery service that caters to all ages, but has a competitive edge with millennials. 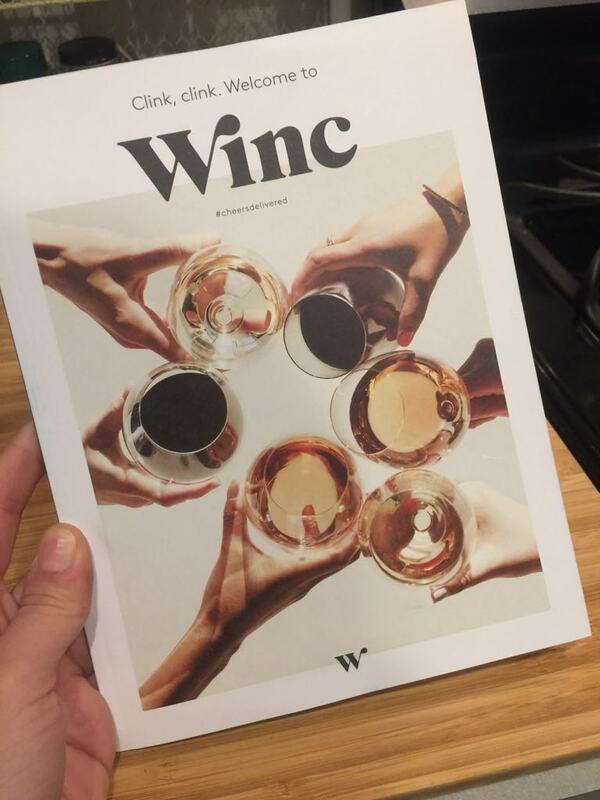 Winc stands apart from their competitors because they have you take a wine quiz that helps match you up with your “wine personality” so they can perfectly pair you with the wines they have in their arsonal. 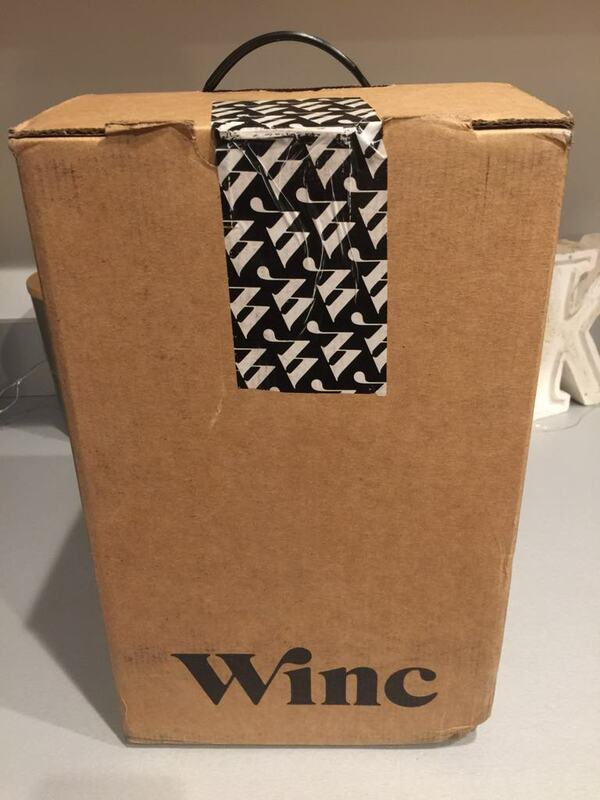 This is a fun and creative way to begin your wine journey with a monthly wine delivery service and it will make you feel more confident in knowing you will love the wines you get in your box. 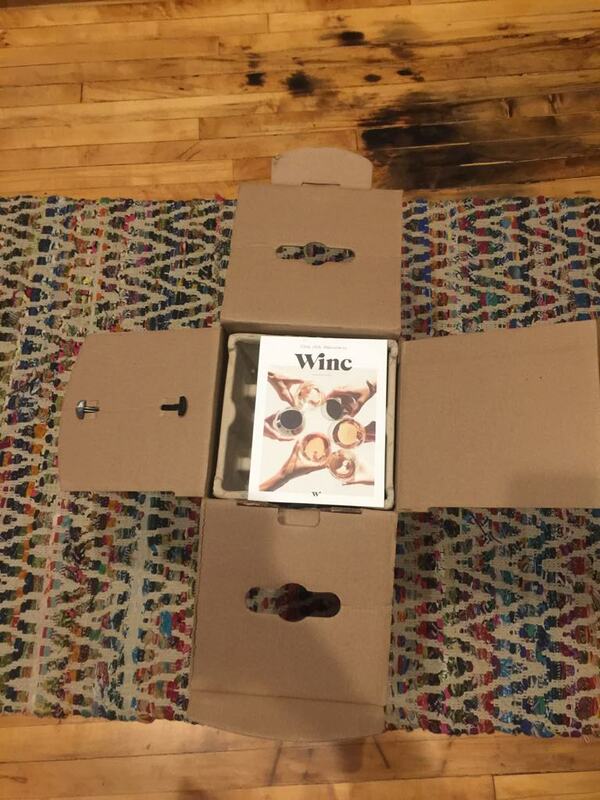 Winc also has a simple delivery system that has no frills or fuss. 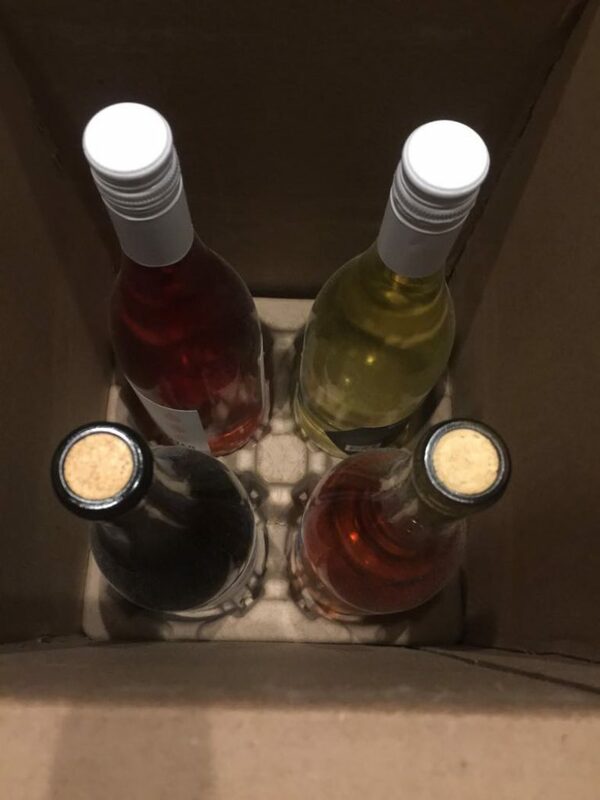 You receive four wines in each shipment, where you can choose a combination of reds and whites (this includes rose), and delivery is always free no matter what. 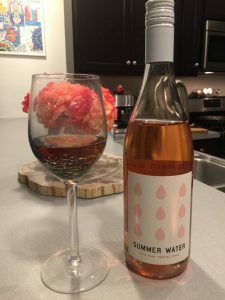 Even though Winc is a monthly subscription-based service, there are no membership fees and you can cancel at any time, or skip any month you wish without any hassle or questions. 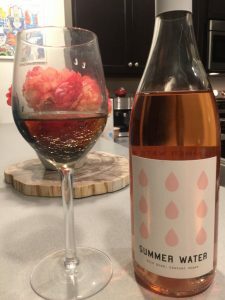 The Summer Water was light and refreshing rose that was very fruity in flavor, but also had a distinct earthiness that made it unique. 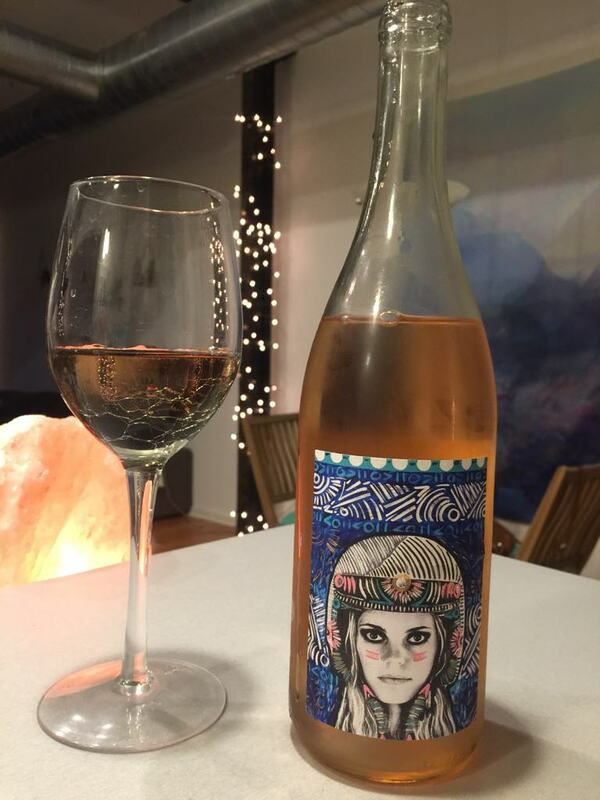 It is the perfect rose for sipping on in the summertime drinking with grilled meat, grilled and raw seafood, cheeses, fruit, salads etc. It was a little more acidic than I generally like, but as a whole the wine was balanced. Summer Water had notes of grapefruit, lemon peel, and rose, which is a good balance or floral and fruit. Funk Zone was the other rose that came in my box and it has a super fun and funky bottle, which I always really love. The tasting notes of this rose were cranberry, rose, and strawberry, so you get a little bit of sweetness, a lot of tartness and acidity from the cranberries, and a nice floral and earthy flavor from the rose. 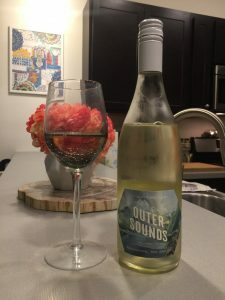 The wine was bright and refreshing, but it was also dry and not sweet like you might initially think. As I have said before, New Zealand whites are some of my favorite wines. 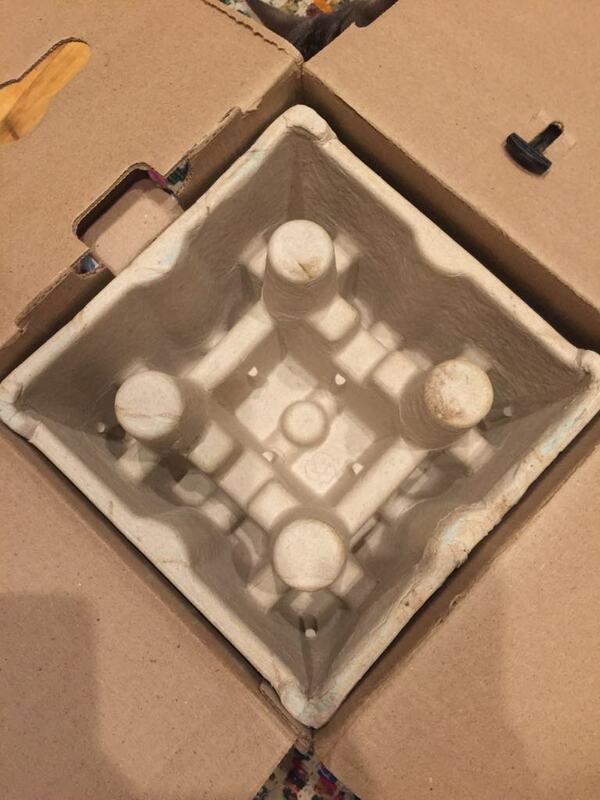 I was excited to see Outer Sounds in my box and knew that I would love it. 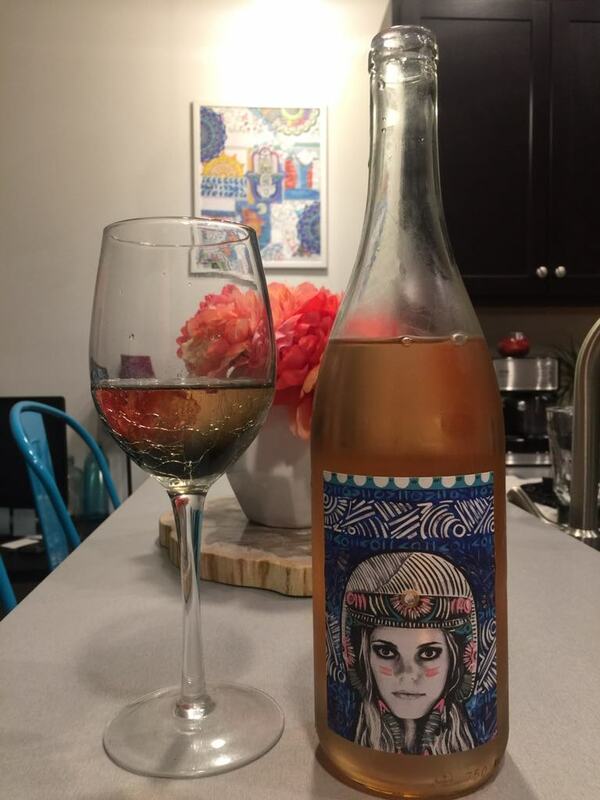 It is also one of Winc’s most favorite and popular wines. This NZ white was fruity yet dry, and had that earthiness and grassy-ness I really enjoy in a NZ white. 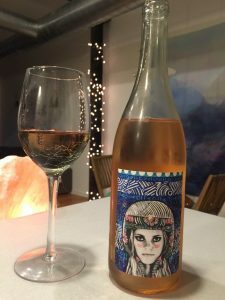 The wine had tasting notes of grapefruit, guava, and lemon, which make the wine it bright, refreshing, and clean, but with a mild acidity that makes it easy to drink. 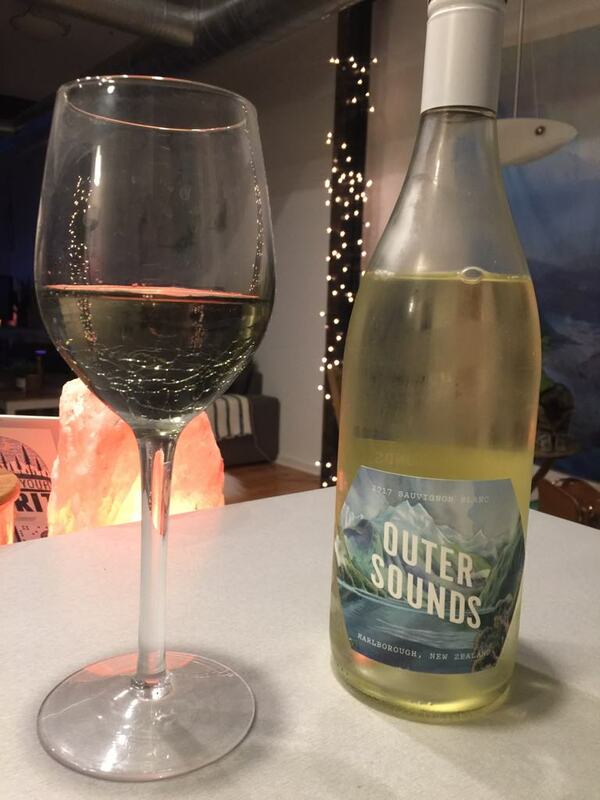 It pairs very well with fish and salads. The Pas Ordinaire French red blend was a bit fruity, but also had some really distinct earthiness. I think there was more earthiness to it than fruit. 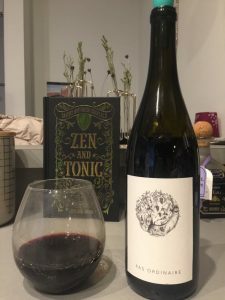 Its flavor profile is made up of spice, cherry, and dried herbs It is a medium bodied red and I really like the fact it is made from organic grapes. 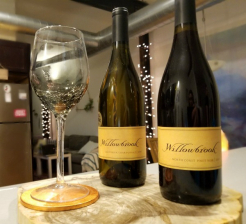 This wine would best be paired with hearty stews, pork, white and red meats, and rich cheeses. 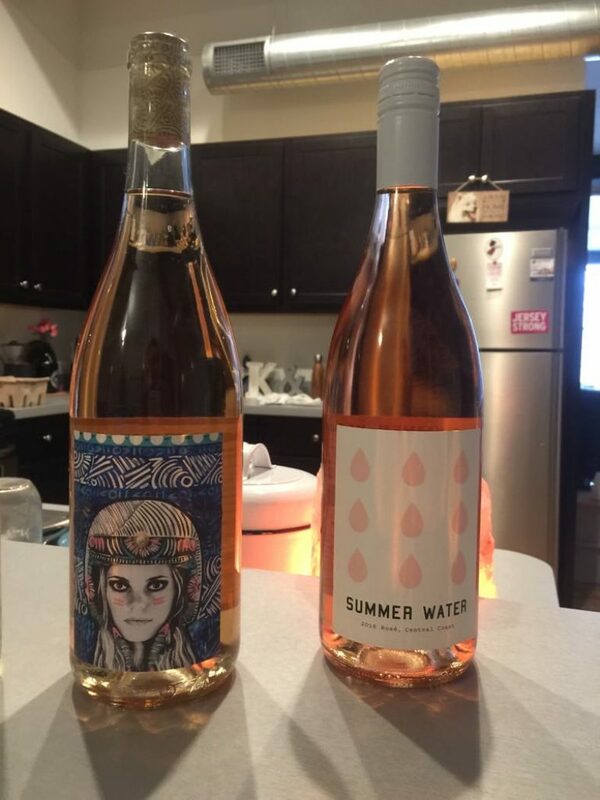 I would drink all of these wines again. 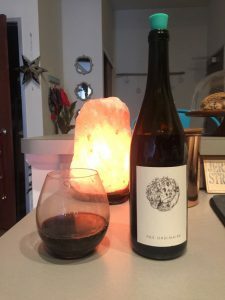 They were all unique, delicious, dry, fruity, slightly acidic, and would pair well with a ton of different food. 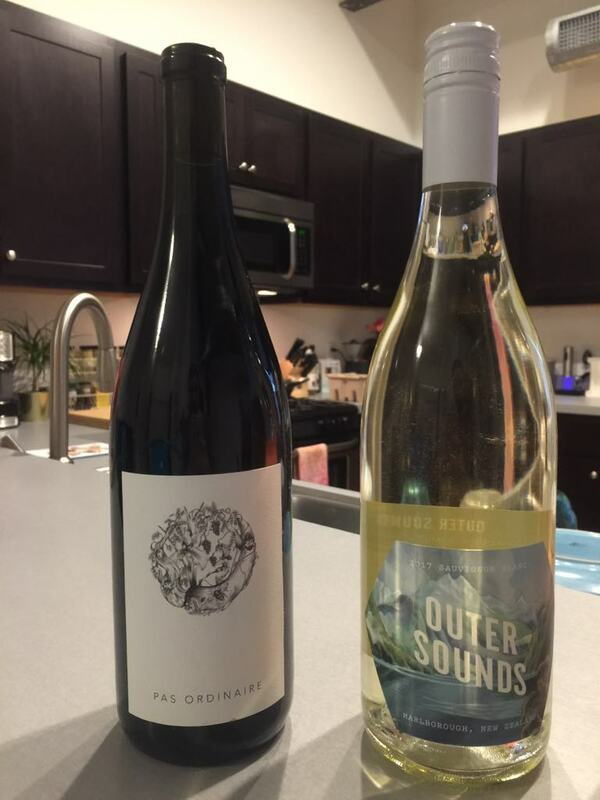 Winc definitely understood my favorite wine flavors and preferences. I would absolutely recommend Winc to essentially anyone who loves wine, fast shipping, and good prices. They make their experience fun, informative, personalized, and truly simple and minimalistic. 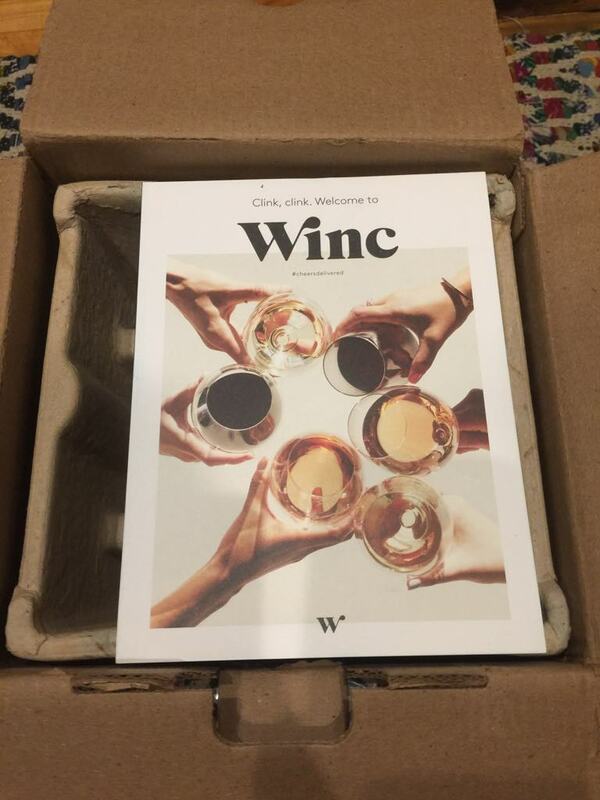 If you are a new wine drinker or don’t want to worry about any of the frills and different membership levels most other wine clubs have, Winc will be your best option! 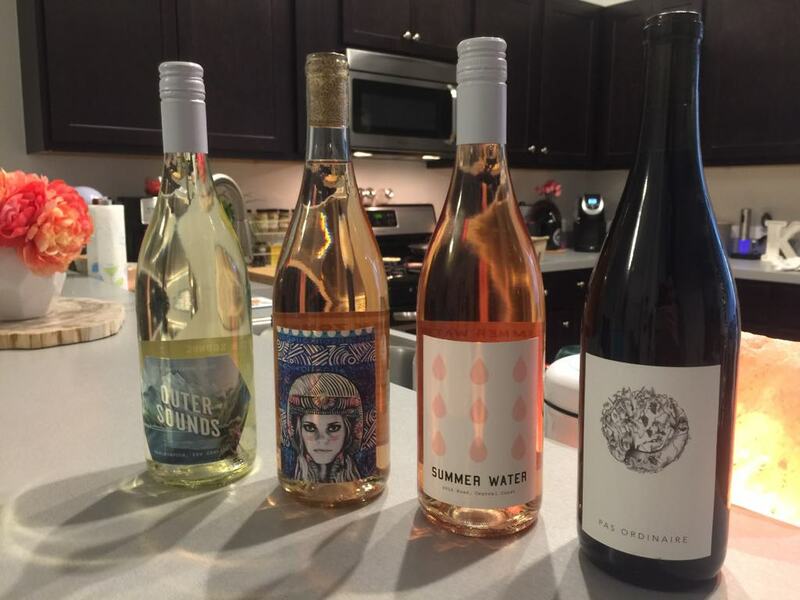 Winc Wine Club - $20 Off, Free Shipping!